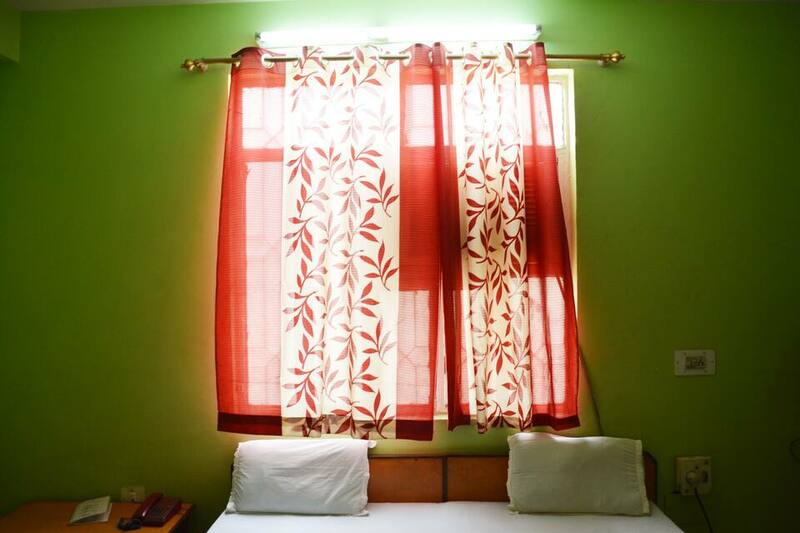 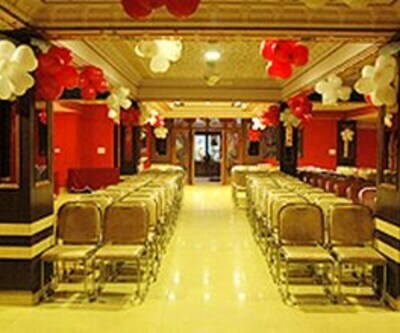 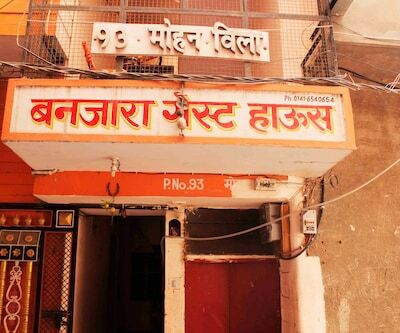 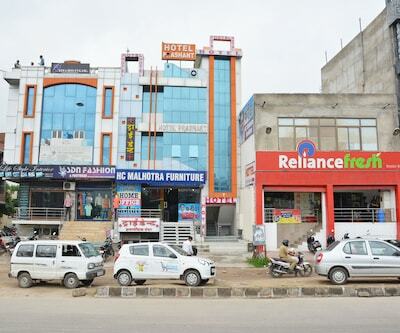 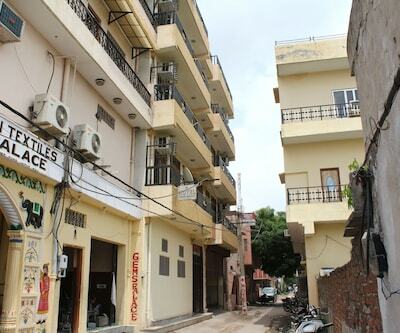 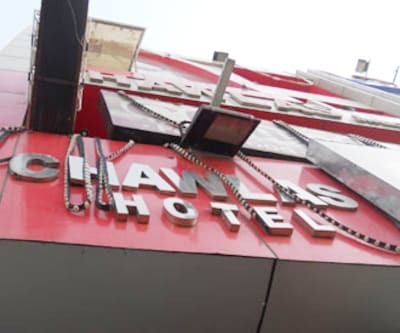 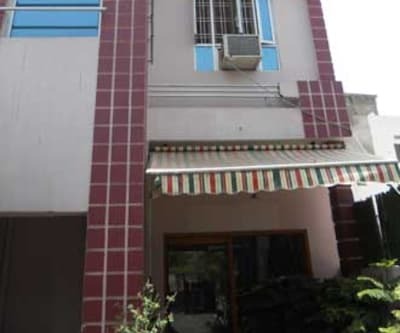 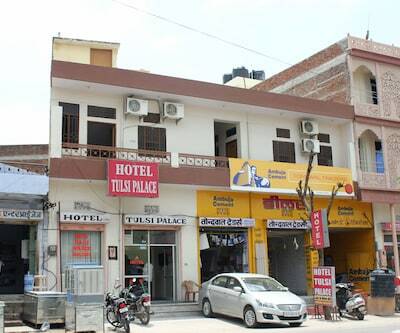 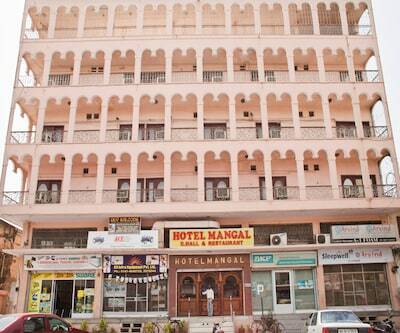 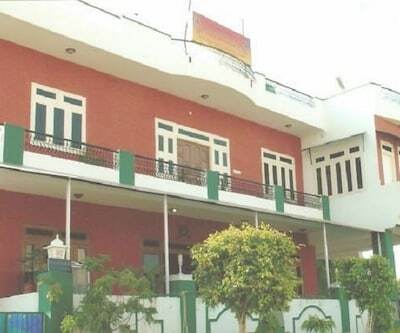 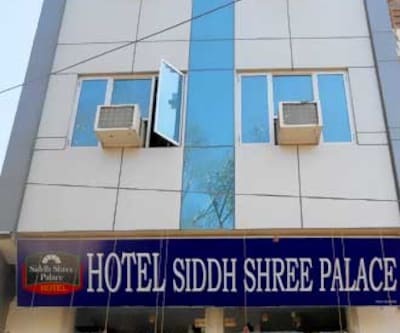 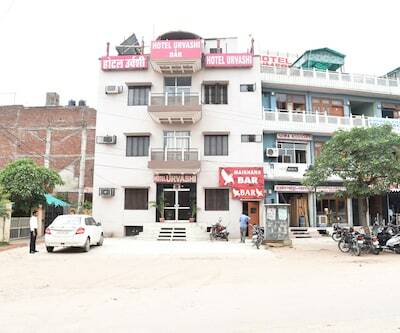 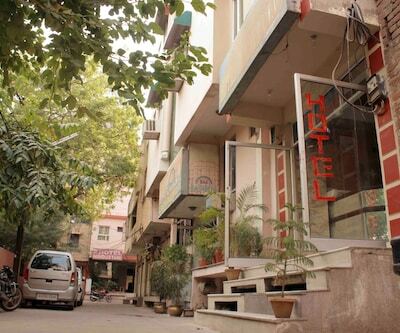 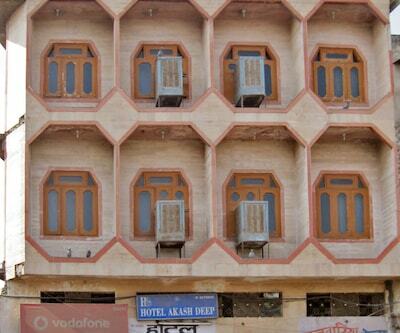 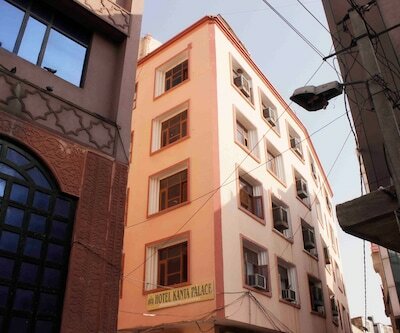 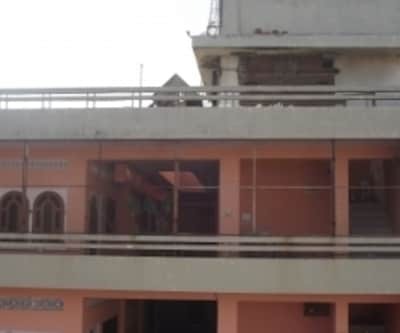 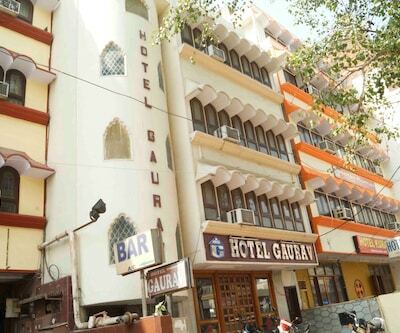 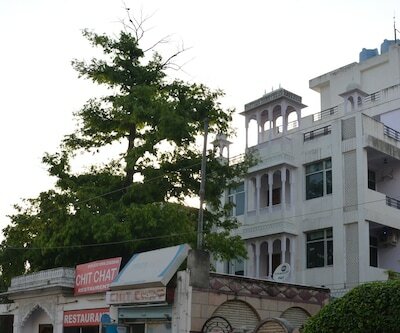 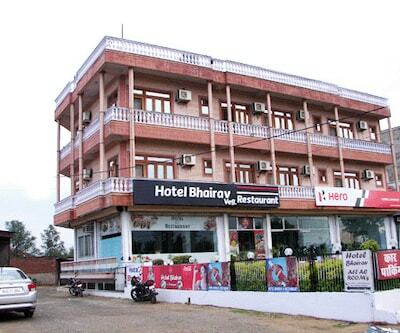 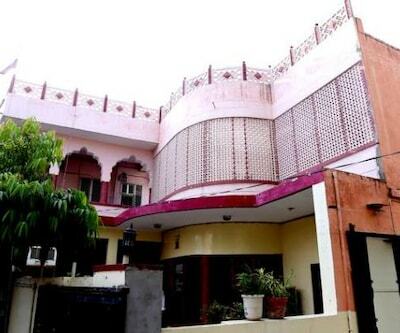 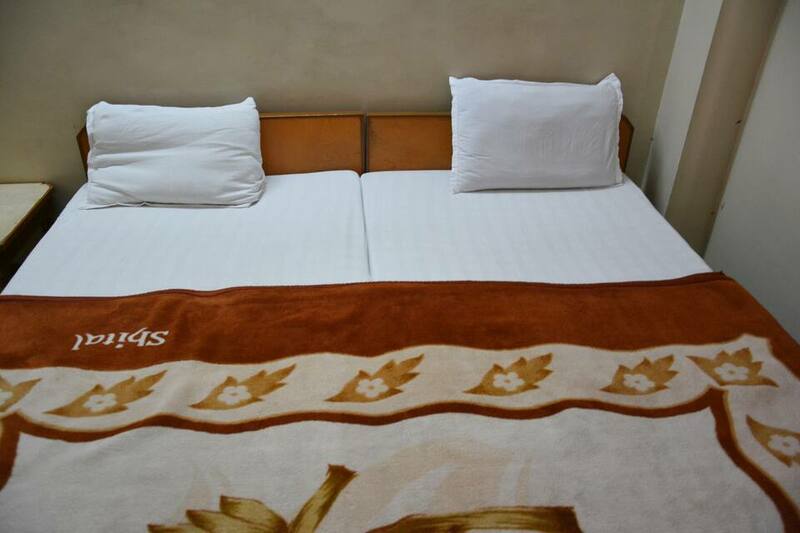 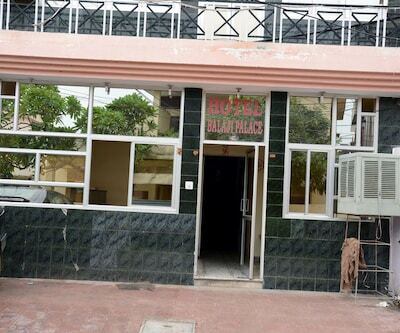 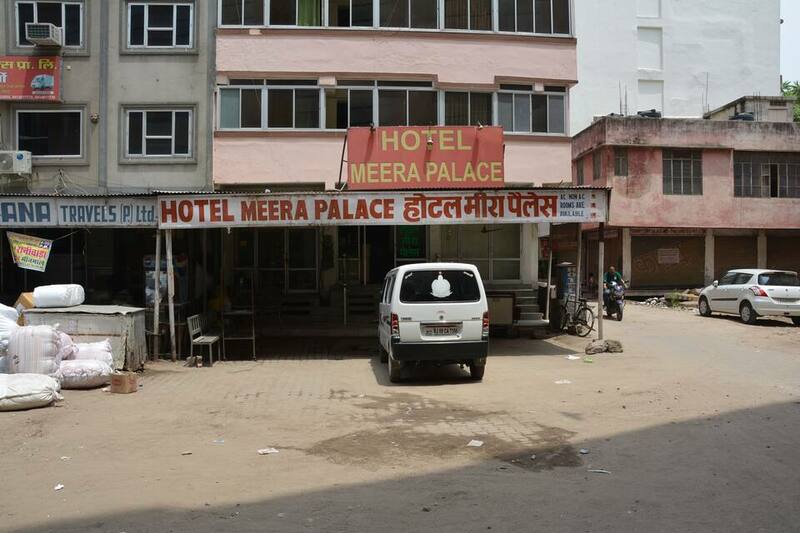 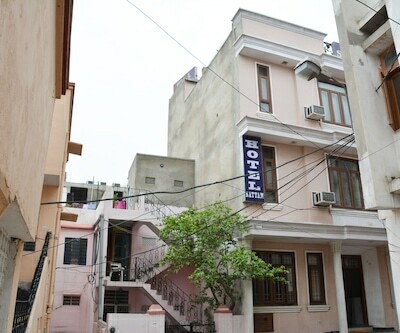 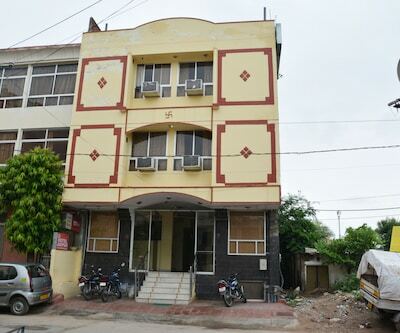 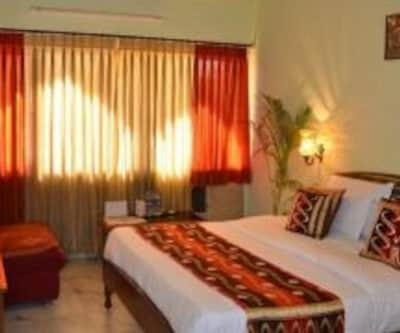 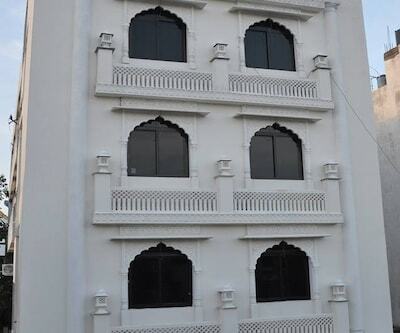 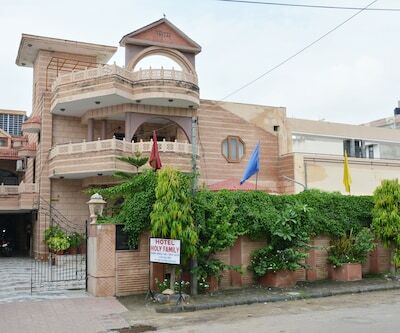 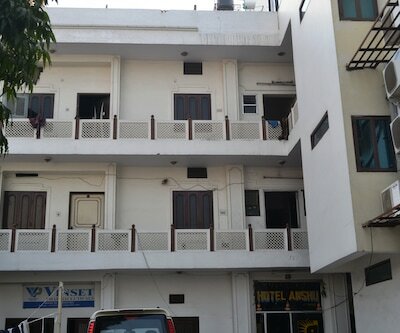 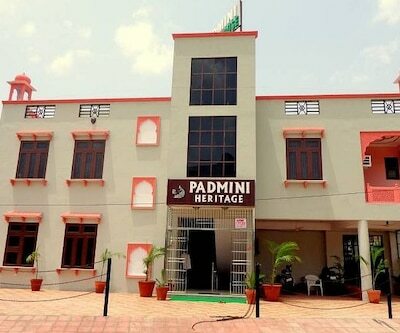 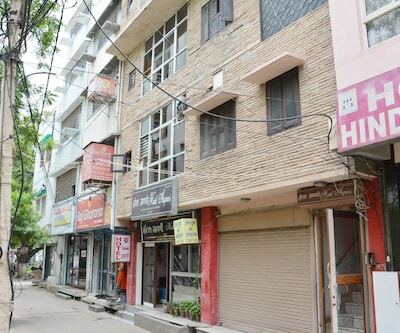 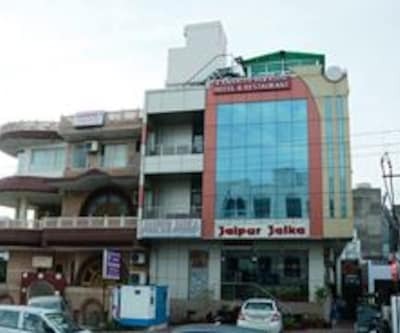 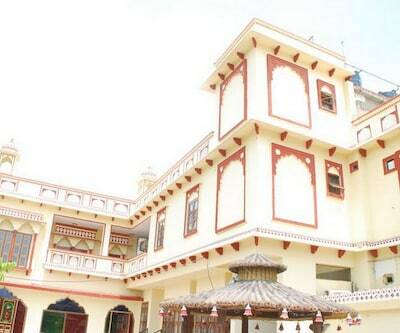 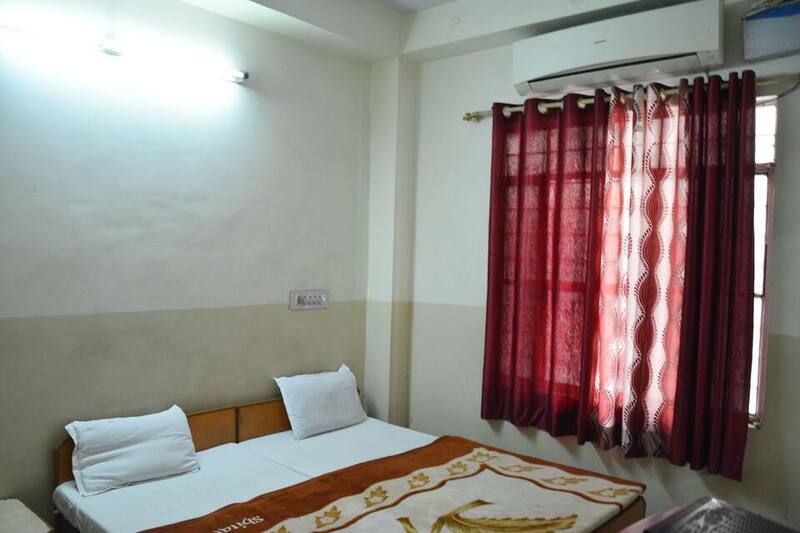 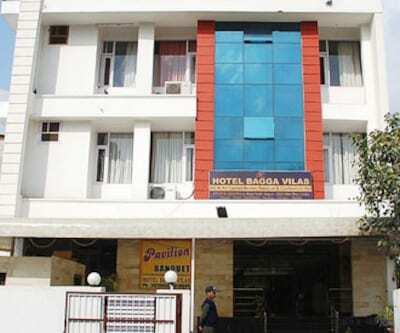 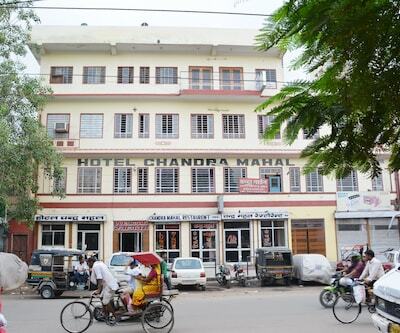 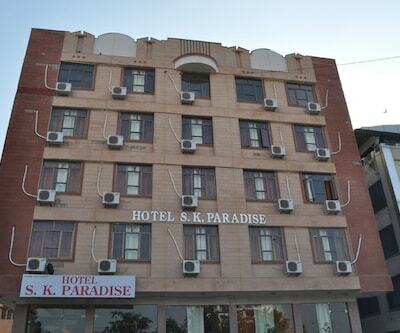 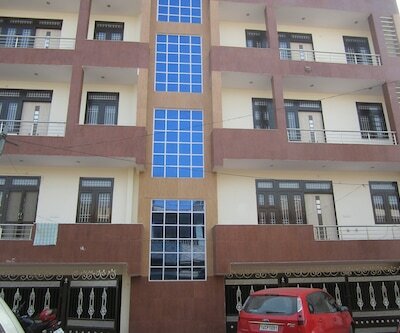 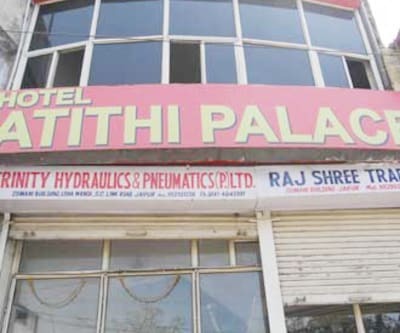 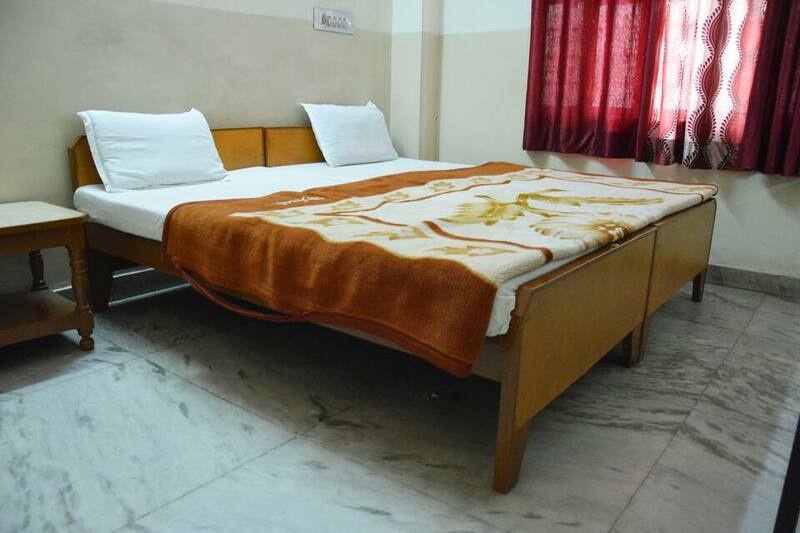 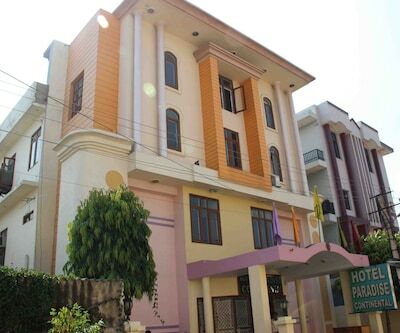 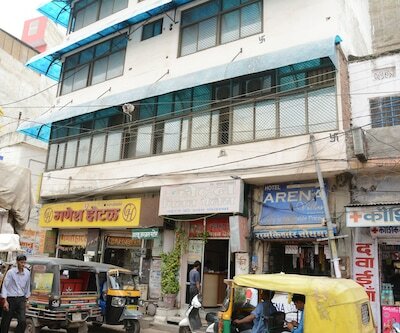 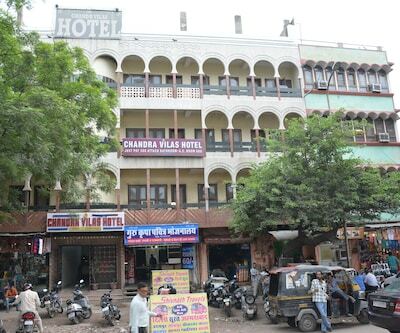 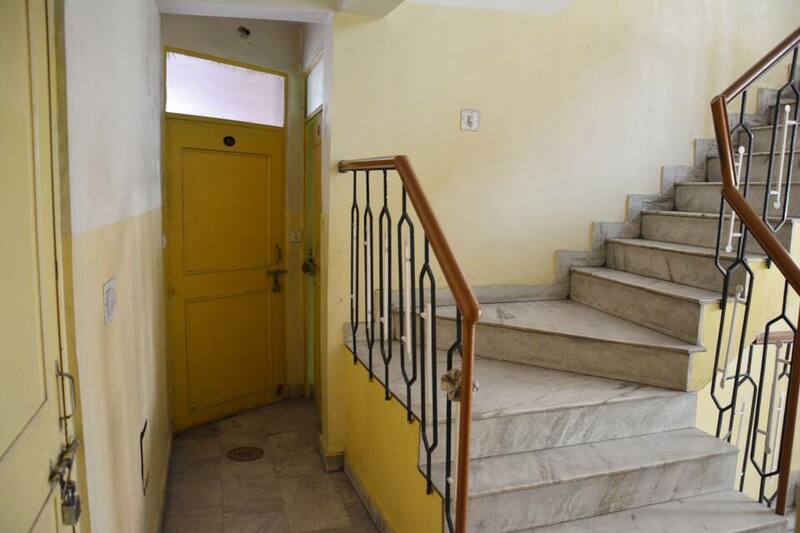 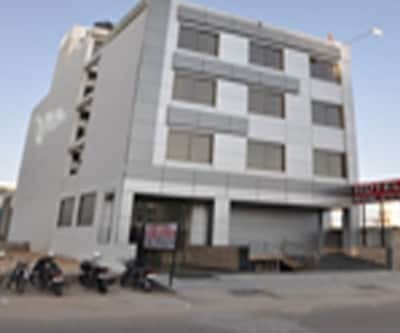 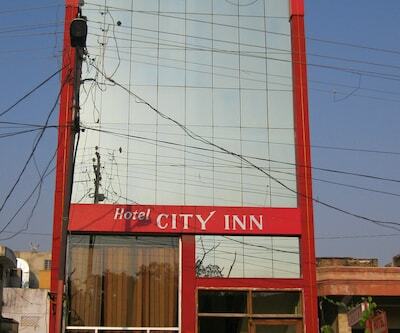 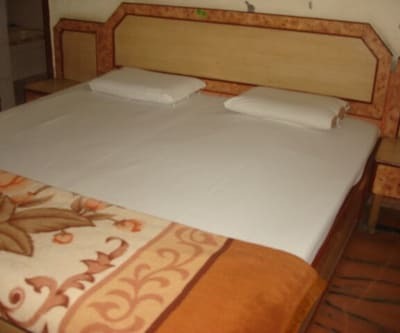 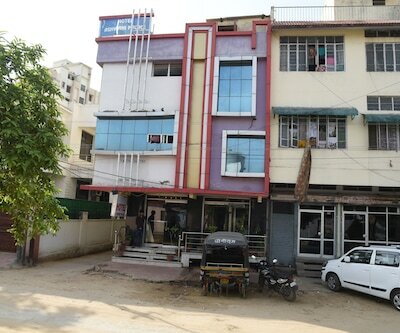 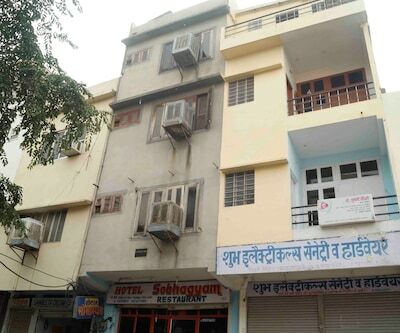 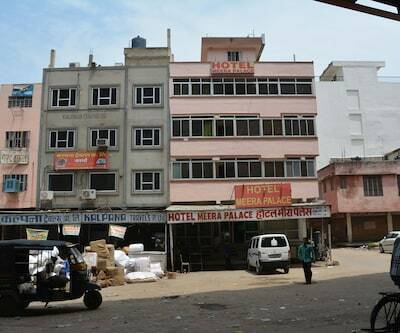 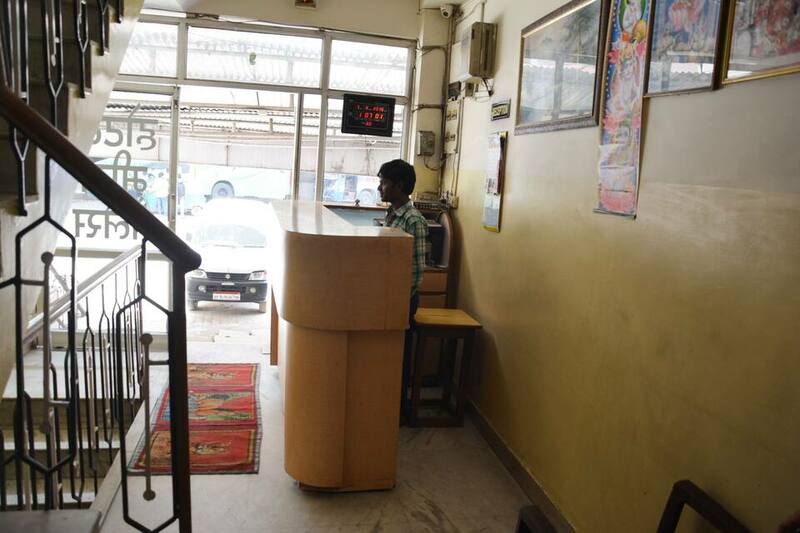 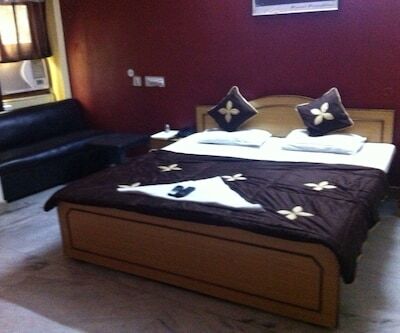 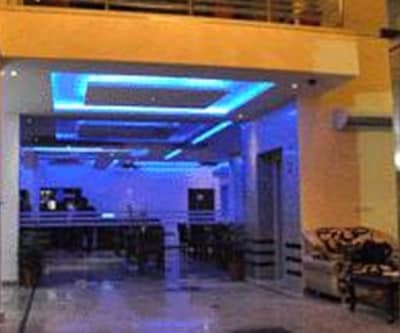 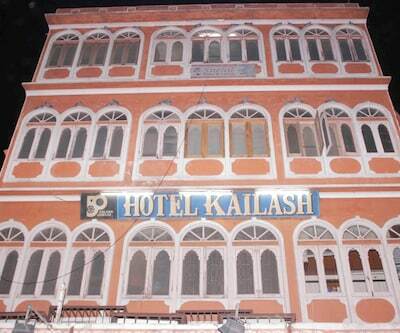 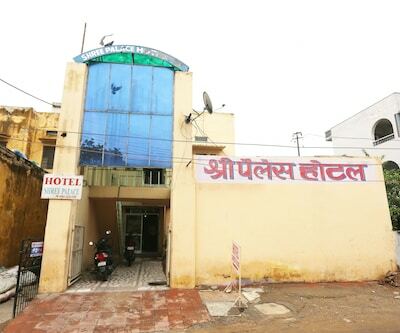 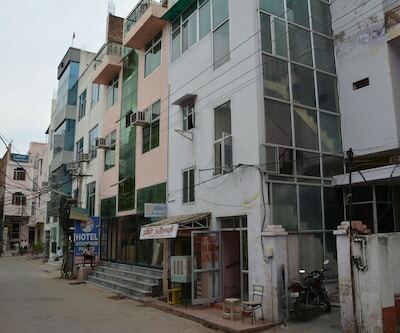 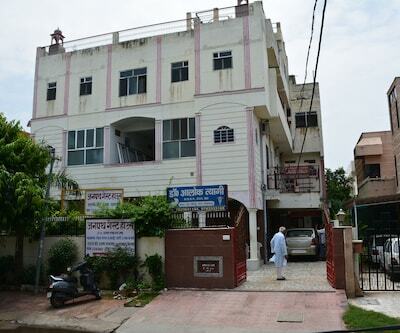 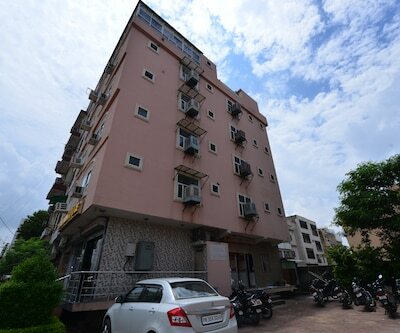 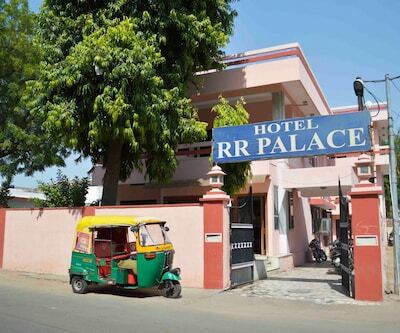 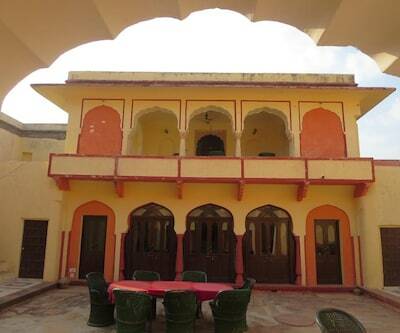 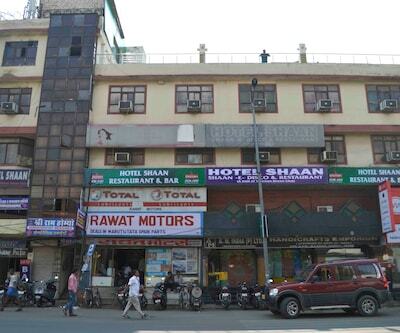 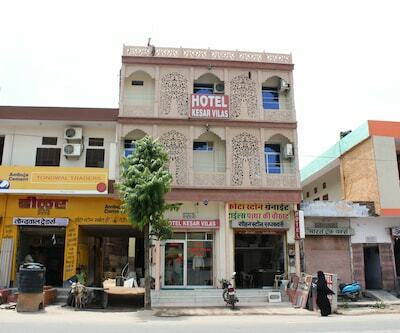 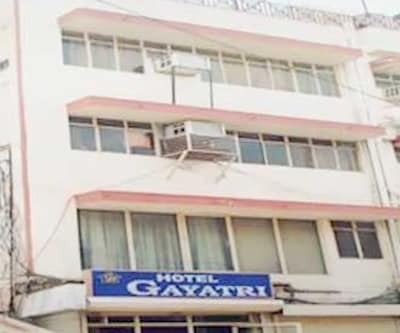 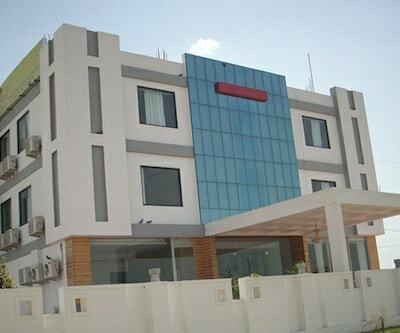 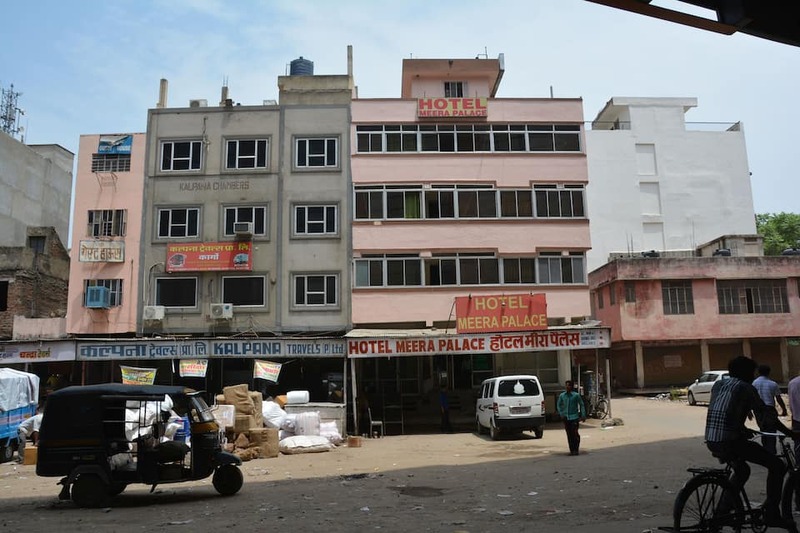 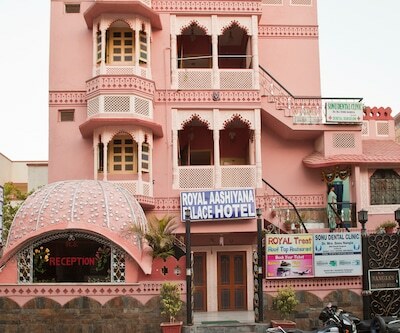 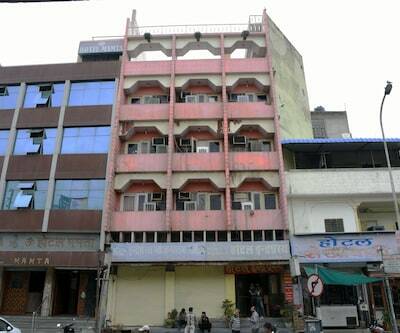 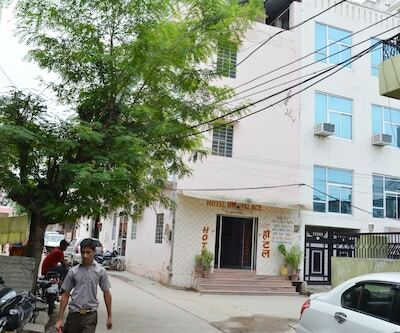 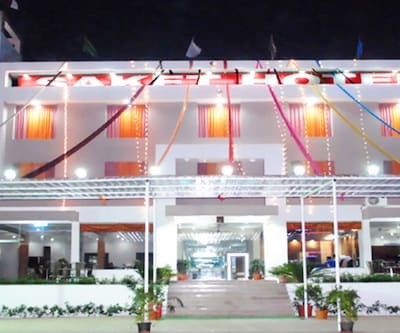 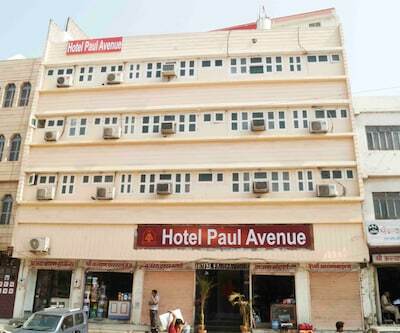 Situated at a short walk from the bus stand is Hotel Meera Palace, a budget hotel in Jaipur. 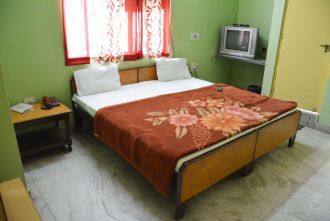 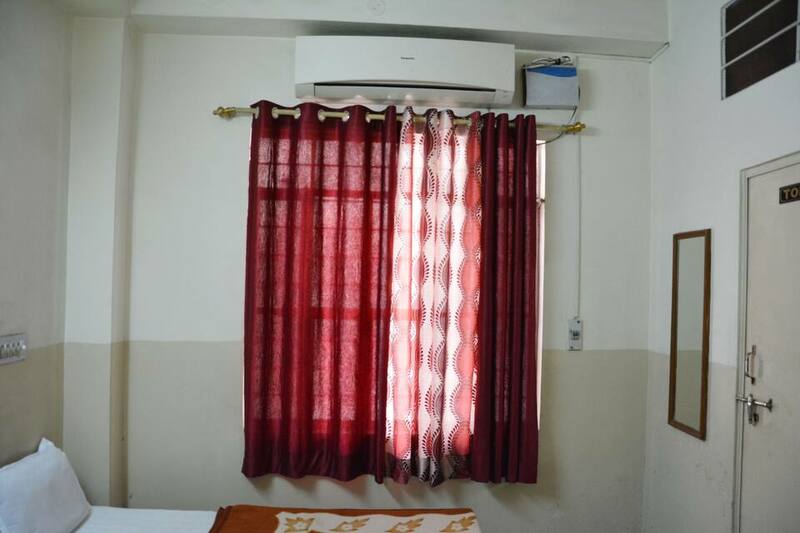 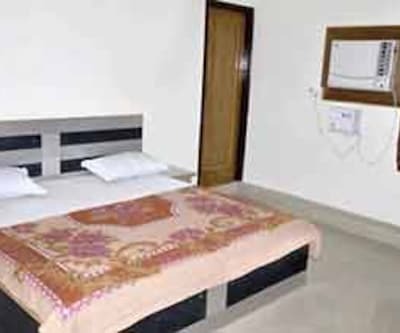 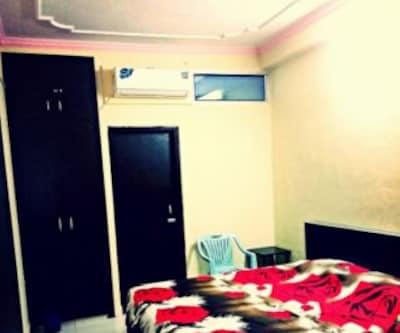 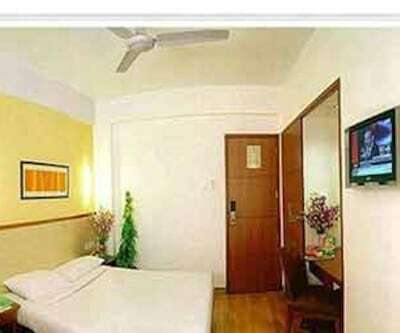 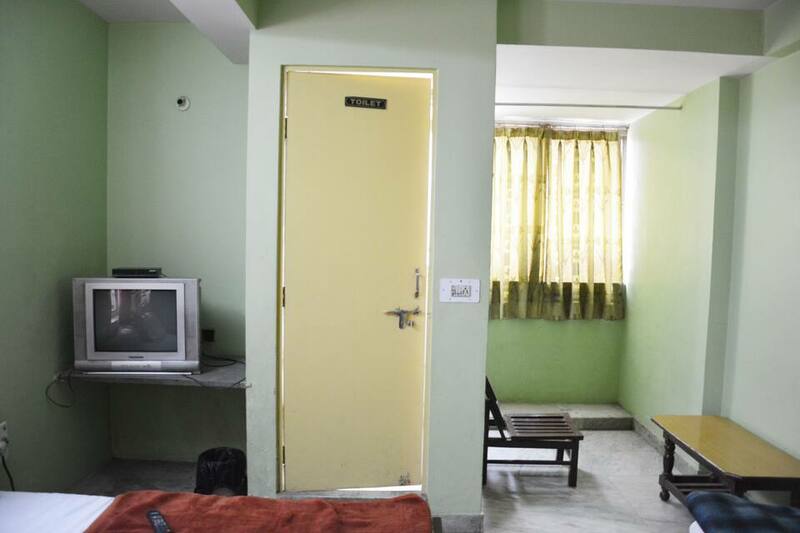 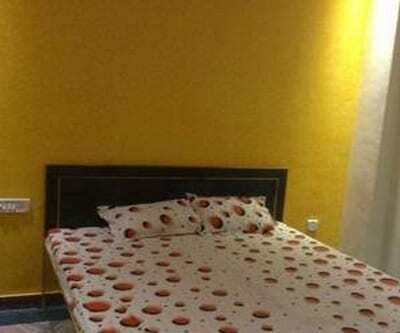 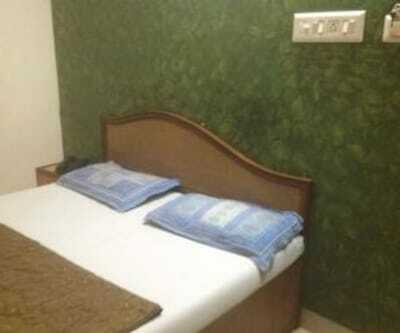 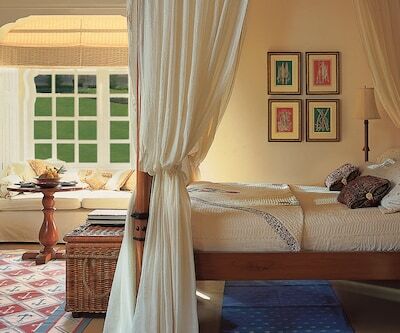 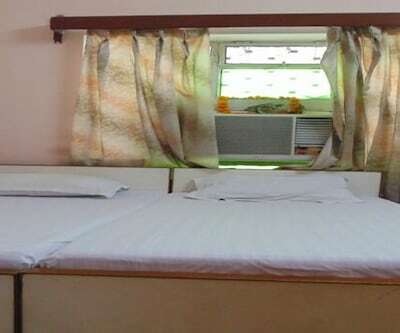 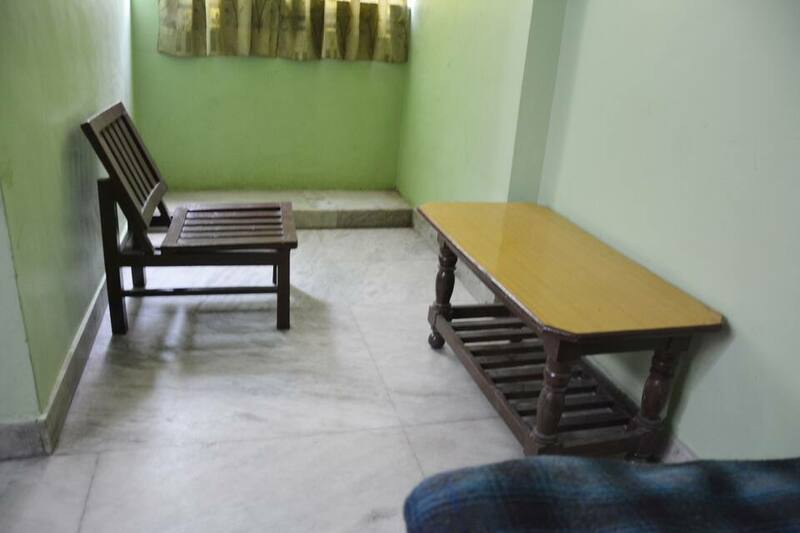 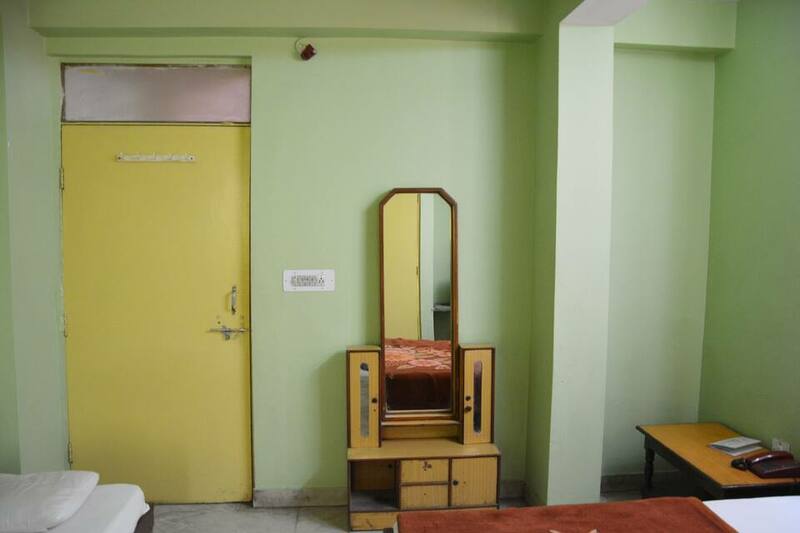 Guests can opt to stay in AC and non-AC rooms. 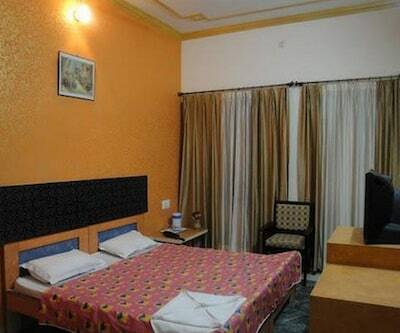 Every room is equipped with a telephone, a television with multi channels. 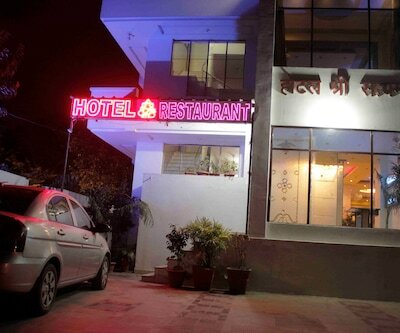 Guests can also order food. 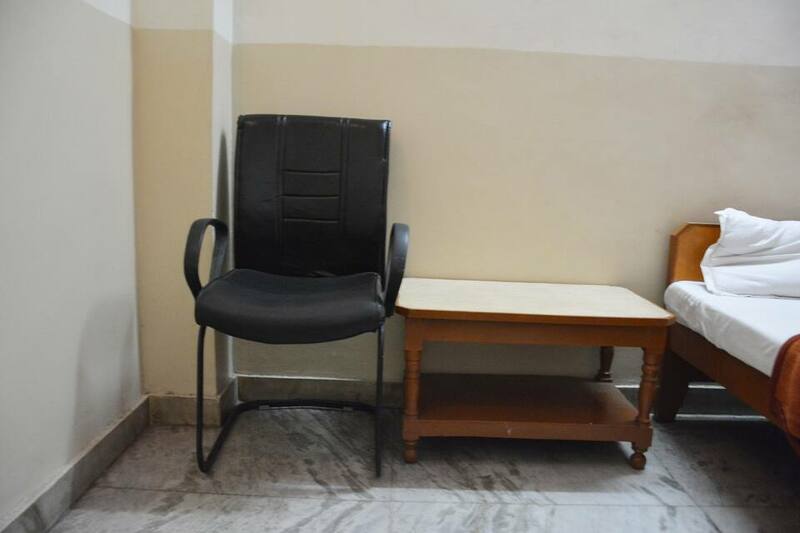 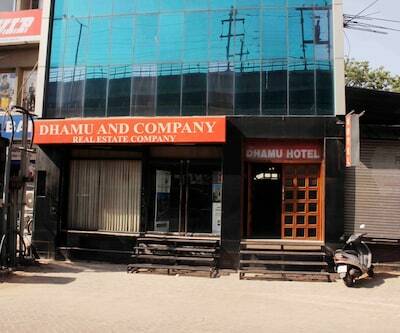 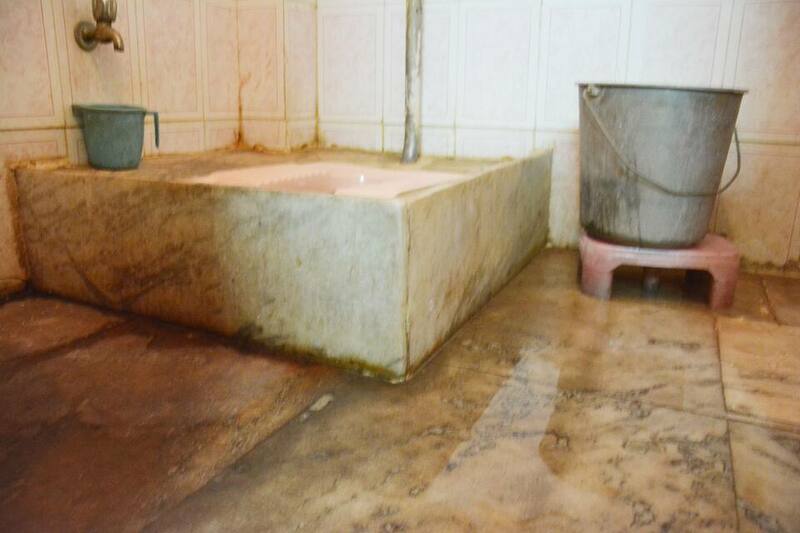 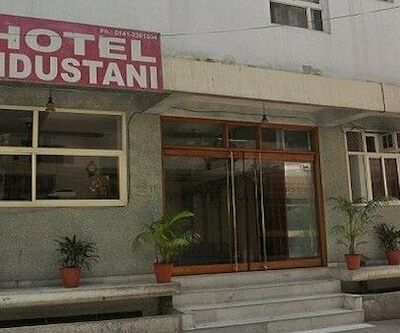 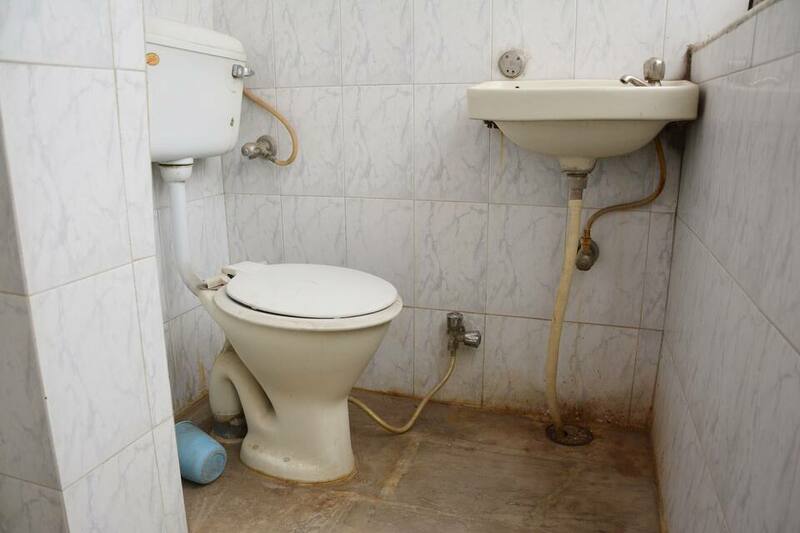 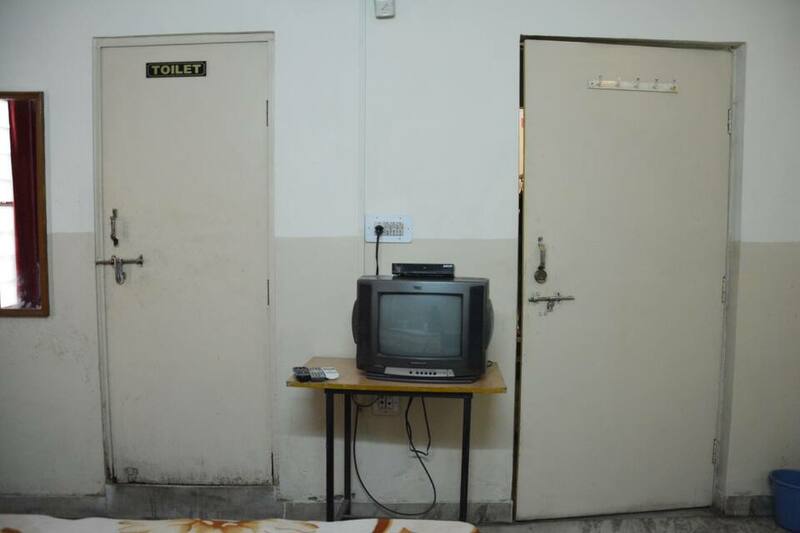 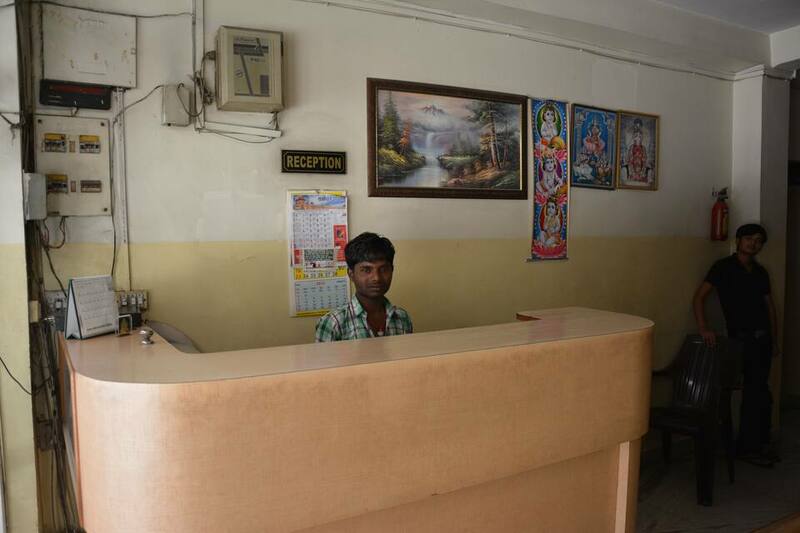 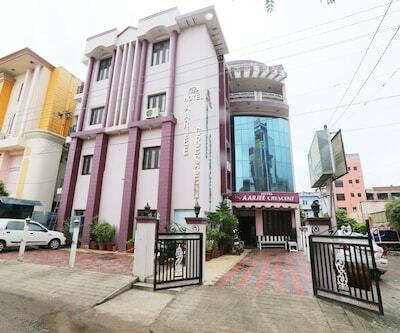 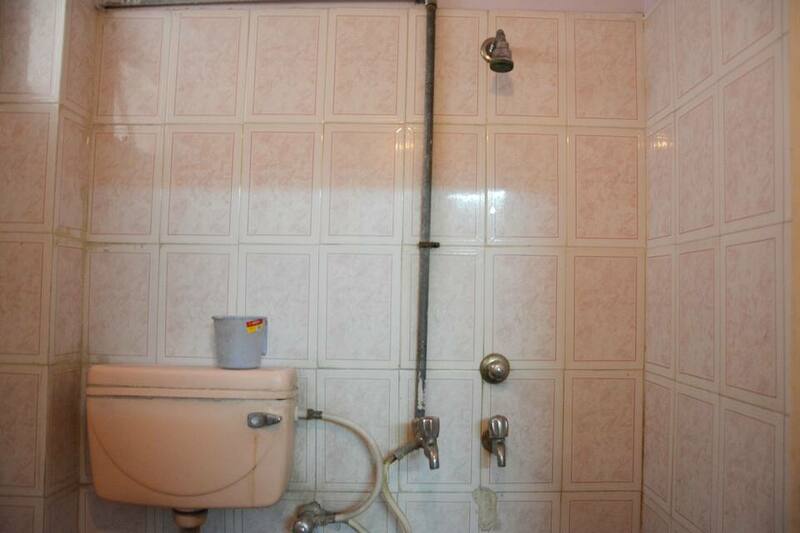 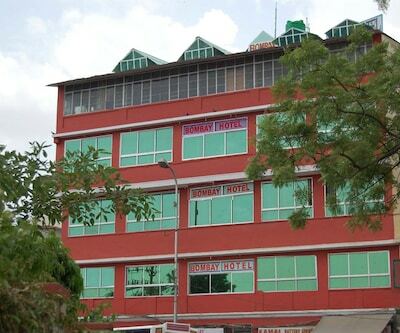 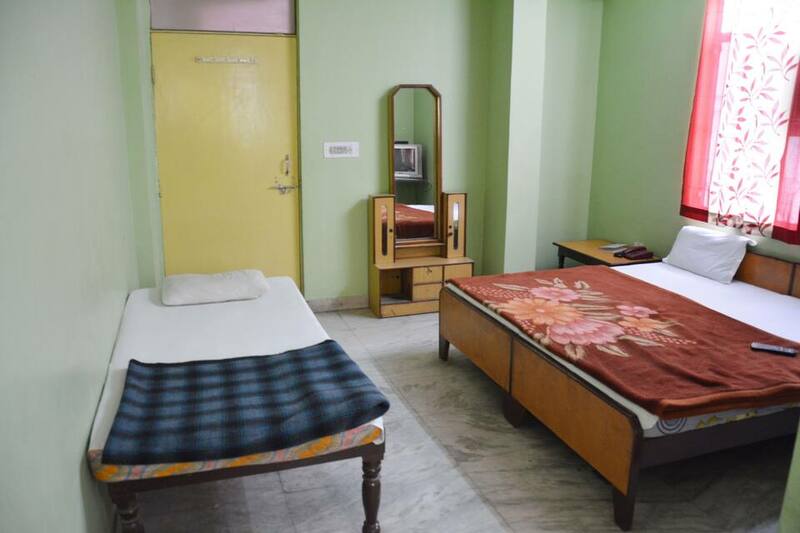 Other facilities like doctor on call and laundry are also provided by the hotel.